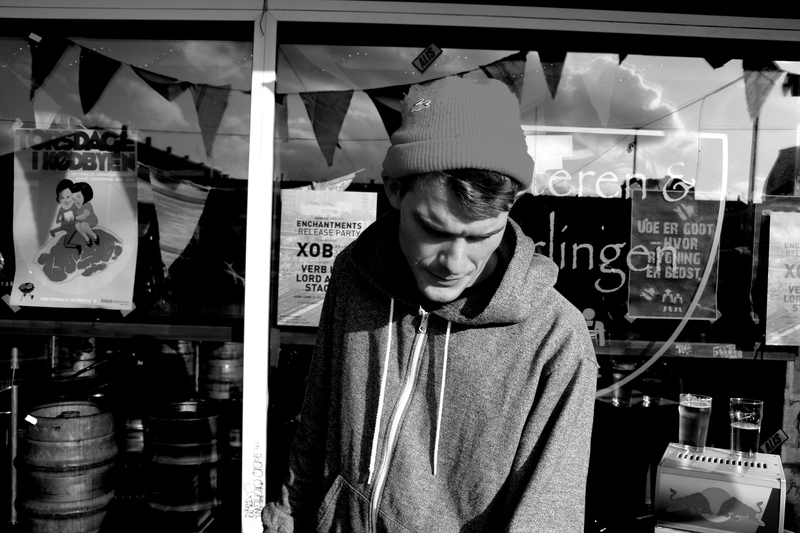 Behind the name Shatter Hands we find the danish born producer Johan Klinkvort. Born and raised in the small city of Svendborg, but makes neck breaking beats that is far from the planet we all live on. Shatter Hands have been making hiphop beats for a long time and in the recent years his style has evolved from samplebased organic hiphop beats to a more electronic approach on making music. Last year he hooked up with fellow beatfiends Syllestruck, Hors and Lokode to form Greased Up and they have slowly caught the attention of the local scene and around the world.